Creativity and confidence in the pool! Making exercise fun, accessible and creative! 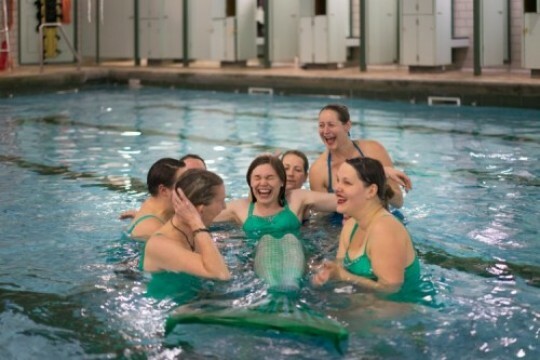 We are a health and wellbeing Community Interest Company.We run Bramley Mermaids Club, which is a creative swimming and water dance class using synchronised swimming techniques to combine exercise with creativity, Using health through stealth techniques making exercise accessible and fun for all abilities and ages.It's a great way to build up confidence and learn new skills in the pool. 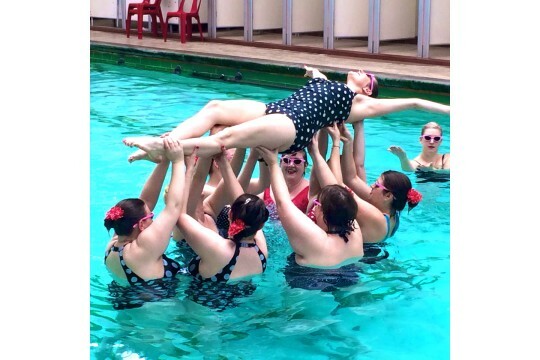 It includes learning the basics of synchronised swimming and creating routines together as a group. Providing a supportive friendly environment and alternative forms of exercise for people who may not like traditional exercise classes, promoting health, well-being and confidence.